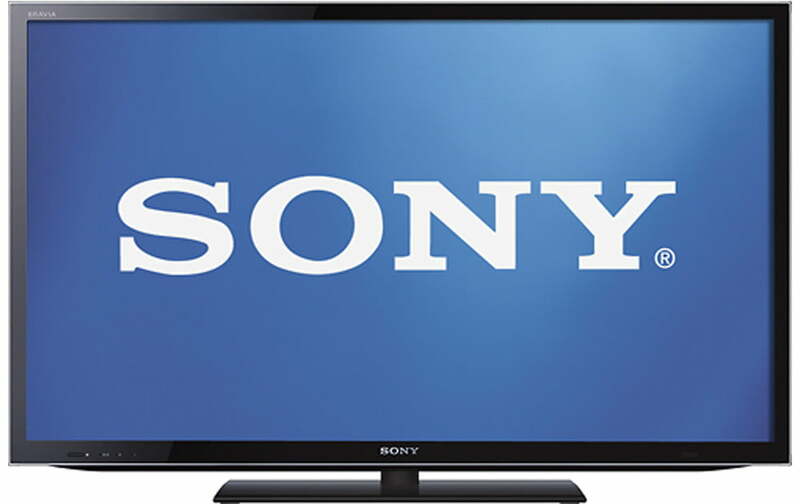 We repair Sony TVs of all the models including Sony LED TV, OLED TV, 4K UHD or any other model. From a minor cord problem to a major defect, we will fix it for you. TV Repair Specialist with the dedicated team of technicians is always passionate to serve its customers. Established from a long time, we are experienced in providing professional services. We value your time and money and are committed to provide the reliable service at your convenience. TV Repair Specialist will fix all your TV problems. When you are not able to fix your TV and its time to call the expert, you can trust us. The problem could be a power cord problem, black screen, blurry screen or anything else, we will fix it. We offer the best of services at a reasonable cost. Our technicians will analyse the defect, will evaluate if it could be repaired or not, the associated costs, the best available options, how to prevent it in future and the precautionary measures. We also offer free advice to our customers.